For twenty-five years, Clockwork has remained committed to our clients’ success. 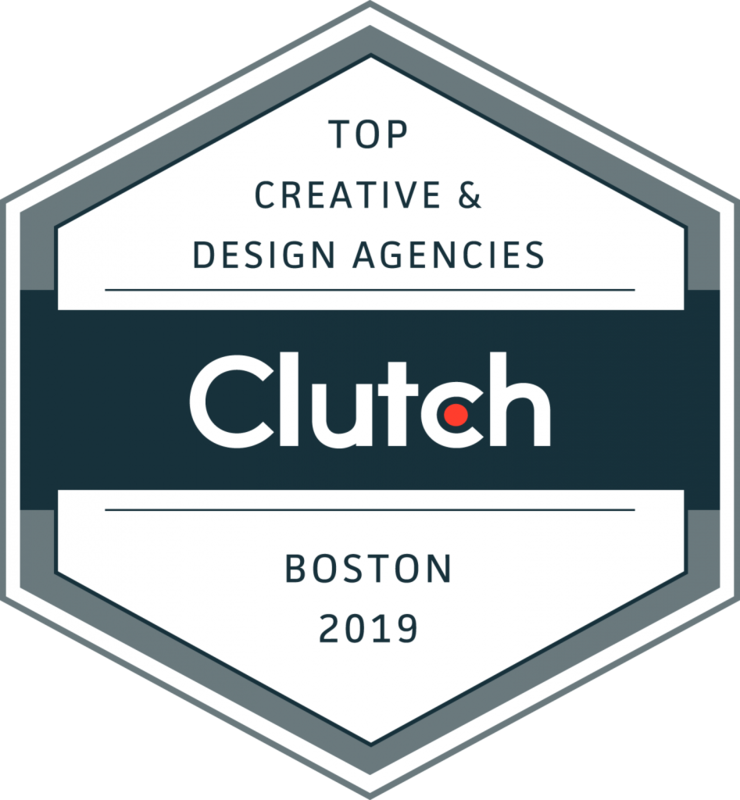 We are very excited to announce that we have just earned the number 2 position in Clutch’s most recent ranking of Top Branding Agencies in Boston, and the number 3 position of Top Web Designers in Boston! Clutch, a B2B research and reviews agency, analyzed the market presence, industry experience, and client service of nearly 300 firms when compiling these listings. 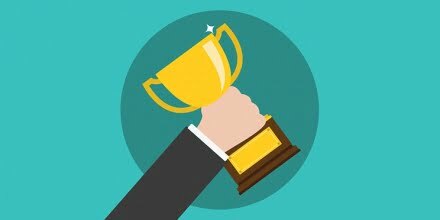 We take great pride in our work and love winning awards, but receiving more than 20 perfect reviews from our clients means more to us than any prize. Thank you to all of our clients who gave their time to be interviewed by Clutch! The Clockwork team is honored to be included among such a venerable list of agencies. We are extremely grateful to our amazing clients for participating in Clutch’s interviewing process and privileged for their kind words, trust, and friendship. To read more of our client’s reviews, visit our Clutch page here. If you’re interested in working with us, contact us, or give us a call at 781-938-0006. Let’s see what we can achieve together! Or a brochure, ad, brand refresh, trade show booth, holiday card, invitation, or something completely different? We are here to help! Give us a call or fill out our online project request form and we’ll get back to you in no time.